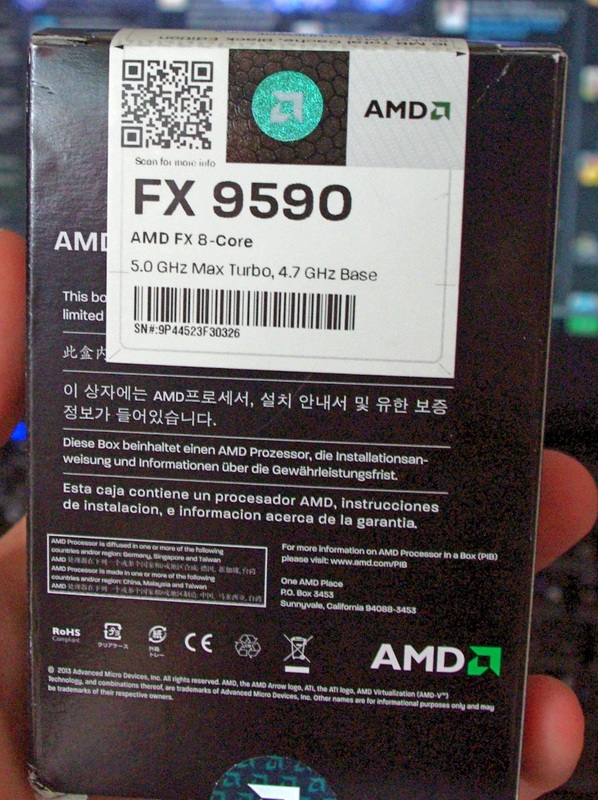 Despite the fact that AMD released their top of the line AMD FX processor, the FX-9590 that turbos up to 5.0 GHz, less than two months ago, it seems that in order to stay competitive it needs a big hair cut. Currently on sale at Newegg.com for $880, the FX-9590 is available for sale at aria.co.uk for only £300 inc. VAT ($390 without tax, as all US prices are listed). For all intents and purposes, this 220W part is essentially a 5 GHz version of the FX-8350, and the price premium at $880 is practically insane for the little bonus it gave over the FX-8350. 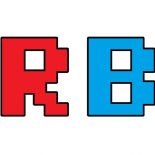 When we compare it to Intel in single threaded performance it still performs like an FX-8350, and in games with a single discrete GPU, it performs as well as most other processors. 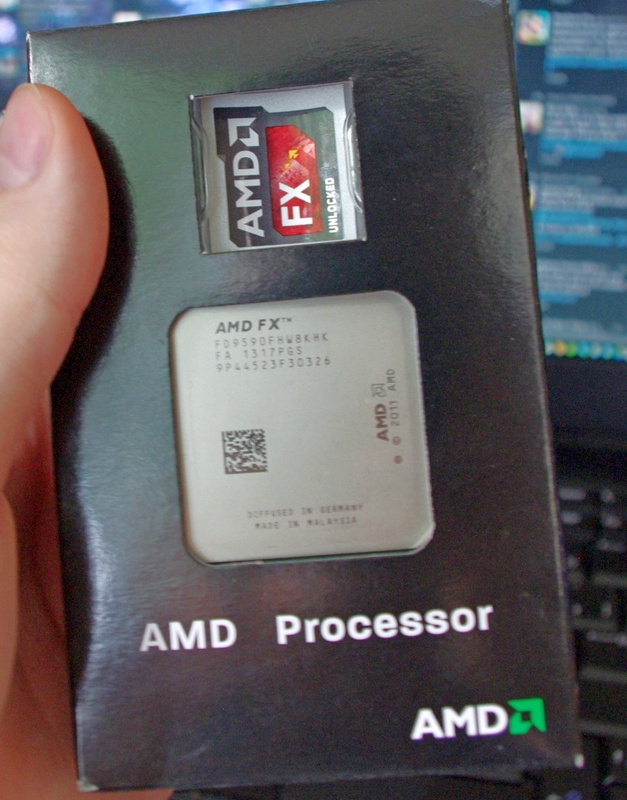 The big thing this bites is people who already bought the CPU at the higher price, such as system builders selling on ‘high performance AMD’ desktop solutions. That’s a bad hit in the pocket / near the pockets. Though we do have to wonder if this is an AMD mandated price drop or just something Aria has decided to do. We will have to wait to see if it spreads over to the US as we cannot find any other UK retailers doing anything similar. The most powerful laptop that I had found was the Eon 17 from Origin PC. Both oof these were up on the site just within a couple days of me requesting them. and couldn’t find any flaws with this laptop. 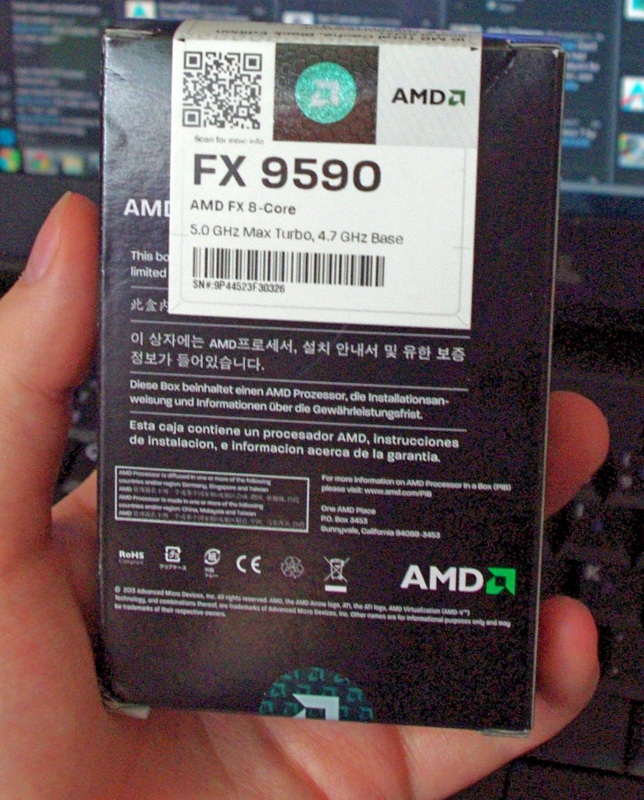 This entry was posted on 2013/08/21 by Ian Cutress in CPUs, Technology News and tagged AMD, CPUs, Price Drop.